Acting Associate Dean, Susan Frey, will be co-presenting with Dr. Scott Davis from the Bayh College of Education (BCOE) at the upcoming 16th Annual Sycamore Educators Day. Their juried presentation, “Just because they can doesn’t mean they should: Emerging research on multi-tasking and learning,” will be a part of the Saturday, November 2 program held in University Hall. REGISTER: There is no fee to attend this statewide conference, but the organizers need registration info for headcount to cover the free lunch that will be provided. Continental breakfast will be served from 8:00am to 8:45am. A short welcome session will follow. Then keynote speaker, Melanie Beaver, will present. The break-out sessions are scheduled for 10:15am and 12:30pm. 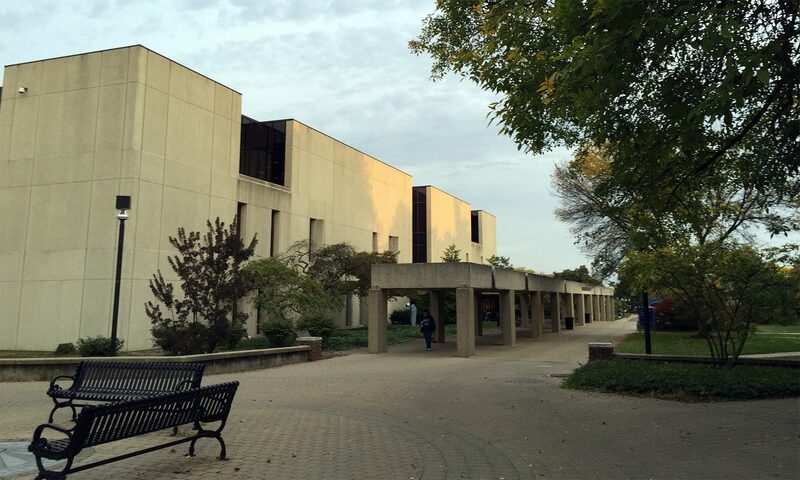 Historical note: Scott Davis was an ISU librarian for many years before he moved over to the Bayh, as head of the Library Instruction & Orientation Department, and later the Reference Department.